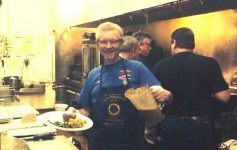 Looking for a place to hold your next community group meeting? 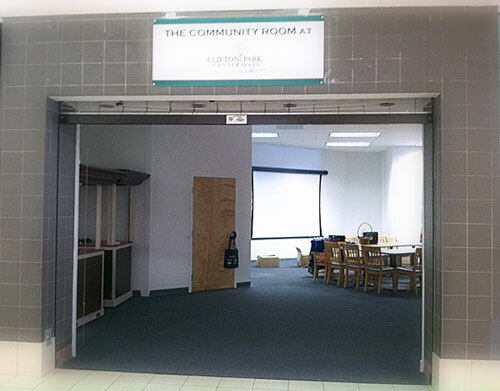 DCG Development Co. has revealed a new Community Room at the Clifton Park Center Mall – available for free use to non-profits, community groups, school districts, and other organizations. The Community Room is a 2,000 sq. ft. space in the indoor/outdoor mall and comprises tables, seating, a separate bathroom, a screen and projector, and free Wi-Fi. With all of these amenities, the Community Room has more to offer for both non-profit groups and workshops than a typical meeting space. Usually, local non-profits are left with the choice of either paying to rent a space or meeting in someone’s home. 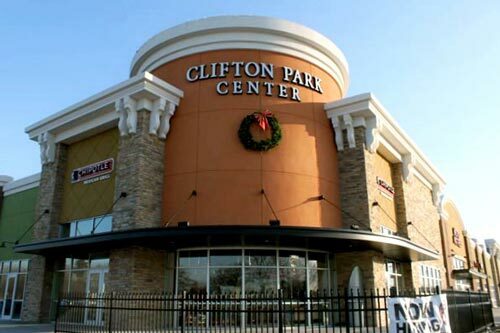 At Clifton Park Center, they can rent the space totally free of charge. 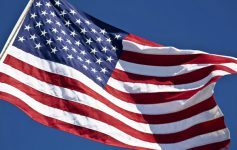 The free group reservation allows non-profits to save their money for more important causes, while for-profit organizations can reserve the space for a competitive rental fee. 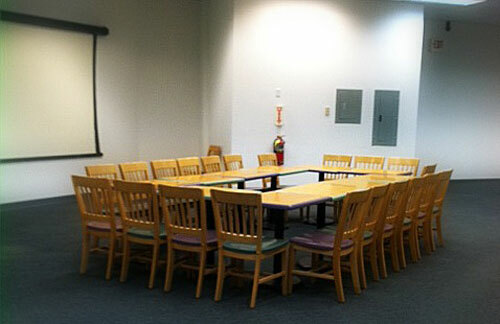 Hosting a community meeting in the CPC Mall allows for group members to “gather, meet, learn, shop, and eat,” a sort of slogan that’s been used to describe the Community Room’s unique convenience. 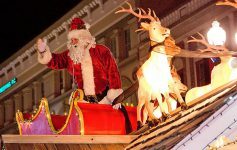 Wendy added, “Many mall merchants have shown great support for the Community Room, and have offered up discounts and promotions to give to attendees as an incentive to visit their stores.” The Community Room has already formed a collaboration with mall merchants and visitors. Wendy Page also does all the scheduling for the room to maintain its efficiency. She hopes that the room will eventually be scheduled every hour it’s available. Your community group can contact Wendy to reserve the space by calling 518.383.0059 ×117. Check for events at the new Clifton Park Center Community Room on the CPC site or the CliftonPark.com Events Calendar! Did your community group use the new Community Room? Are you looking forward to booking your next meeting there? Let us know how you like it by commenting below! Next Article 10 Things To Get Rid Of Right Now!